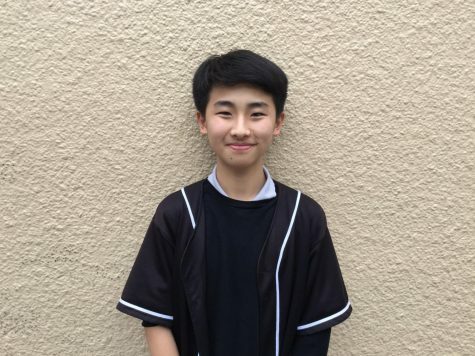 Beomjun Kim is an eighth grader that attends Parks Junior High school and is a writer of the Parks Pantherpress. He is also known as Benjamin. He is the student president of Parks Jr high school during the year of 2018~2019. He enjoys coding and riding his bike on a trail or on the road. He always takes the responsibility of his actions and he always try his best to make everything right. Every day, he lives life to the fullest and keeps the quote “Choosing the right path is never easy. It’s a decision we make with only our hearts to guide us,” in mind.